Well, who doesn’t love shopping? Especially, when we have Online Shopping apps. Gone are the days when we had to visit the mall and spend an entire day to check which brand store has got what deals just to a pair of clothes or shoes. With more than 17 crore original products, Amazon is an app for every shopaholic person. 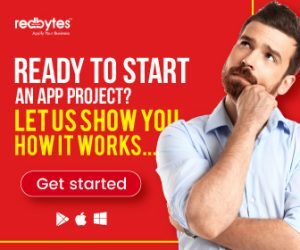 Right from the latest electronics, apparels, beauty, health, and sports to movies, music, and video games, this app has got everything covered. Get your favorite products delivered to your doorstep by Flipkart. 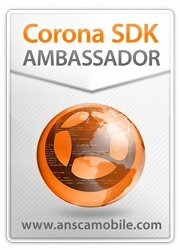 The app is absolutely free to download. By downloading this app, you can seamlessly browse their massive collection of more than 80 crore products from various categories which include electronic gadgets, fashion wear, etc. Narrow down your product search using multiple filters such as price, color, brand, etc. This amazing application lets you shop online at wholesale prices anytime and anywhere. Users can search for their favorite products from more than 5 crore products from multiple categories like apparels, shoes, etc. that are being sold by more than 5,00,000 merchants. With the AliExpress app, users can find thousands of brands and millions of products at the best competitive prices. Right from the recent fashion fad which celebrities took it to the internet a couple of days ago and a new chaise lounge for your living room to the latest tech gadgets, you can find anything and everything. Myntra is the shopping app that one must have to shop while on the go. With 5 lakh of products and 2500 brands of clothing, footwear, accessories, etc. categories, customers can get 100 percent original products. 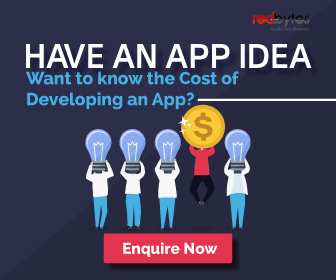 Read more : How To Create a Marketplace Mobile App? Customers can get a complete wardrobe solution with AJIO, whether it is clothing, footwear, or latest accessories. AJIO’s handpicked products will guarantee high-quality and will keep you updated with all of your fashion needs. Max is one of the known and preferred the app for shopping lovers. Customers can easily find products they are looking with their simple, speedy, and smart search option. By offering lakhs of products for women, men, and kids, AJIO has got everything. 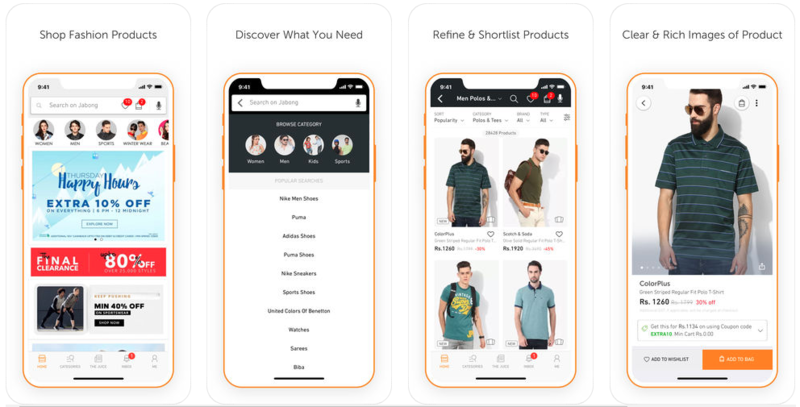 This app is the perfect gateway option to impeccable online shopping experience for fashion wear, electronics, home appliances, and many more. Snapdeal is one of the largest marketplaces in India that gives customers an access to not only just buy what they need, but also all they want. Browse from top brands such as Hidesign, Vero Moda, etc. Shoppers Stop is one such fashion brand store that needs absolutely no introduction. 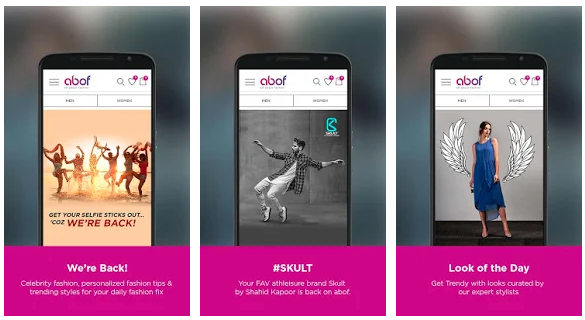 With an unmatched assortment of apparel and accessories from the top leading brands, Shoppers Stop has made it easier for customers by introducing the mobile app. Customers can shop from a comprehensive range of options in women’s, kid’s, men’s home decor, luxurious accessories, and more. Find the latest trends in fashion wear for men and women with Abof. Customers can also get fashion tips, stories, and hacks to stay up-to-date with the fashion industry. Also, the app provides a 3D virtual trial room so that the customers can try the outfits before they even them. With a refined search option, customers can choose products based on price, color, size, etc. One of the most loved fashion apps. Jabong is a one-stop store for all branded apparels and accessories. With an immense collection of top global brands, faster checkout process, and a broad range of fashion range, customers love Jabong. One of Asia’s top trending destination for all fashion needs. Right from day dresses and shoes to high-end makeup products, ZALORA is a one-stop store. They offer an effortless customer experience from start to end via their in-house designs and weekly highlights. eBay is the mother of online shopping. 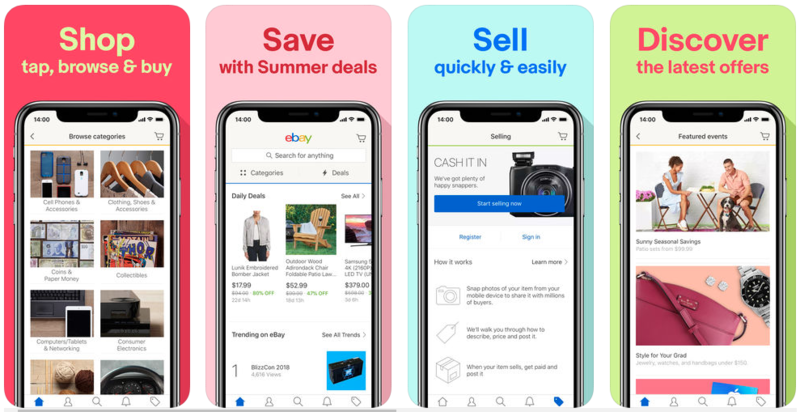 Customers can buy, sell, and save on their online shopping which includes apparel, home appliances, furniture, outdoor camping essentials, and much more. Online shopping becomes quick, convenient and trouble-free with Paytm Mall app. 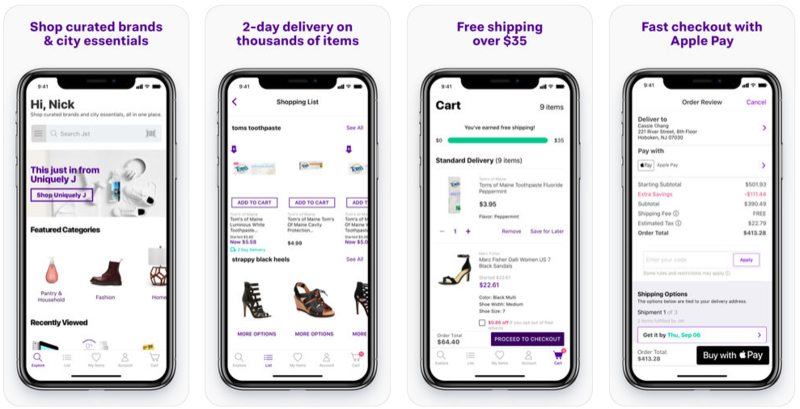 Users can shop for any desired product right from sitting at home and get them delivered right at your doorstep within a few days. 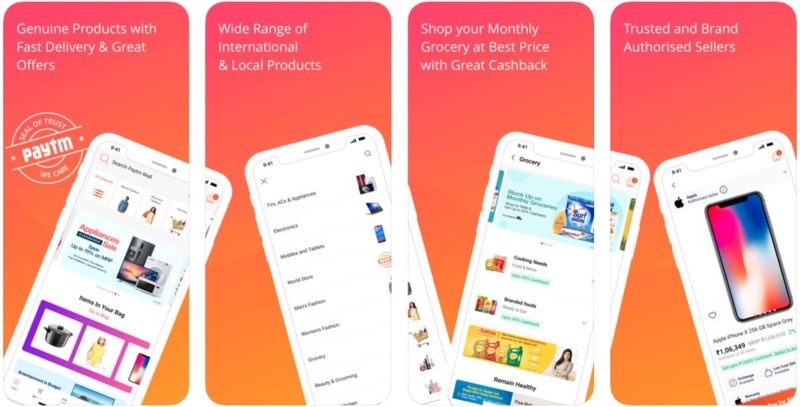 India’s one of the leading shopping app, Paytm Mall is a subsidiary app of the Digital payment giant Paytm which was launched in February 2017. With a net worth of 30.46 Mn, Paytm mall is growing forward to be one of the leading e-commerce industry served in India. 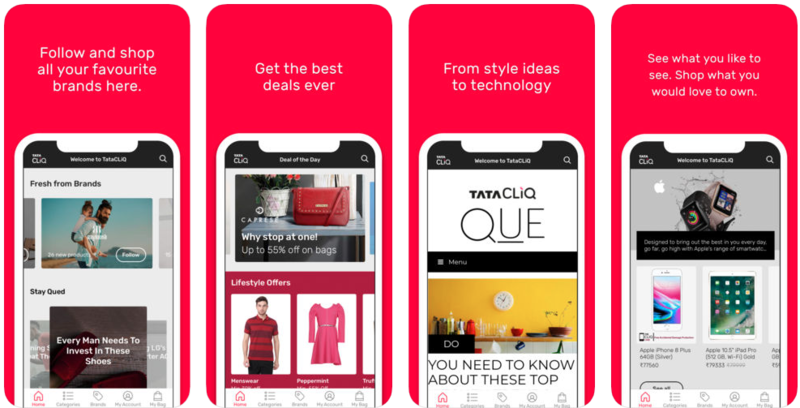 Get certified authentic products online at a feel-good price from Tata cliq, the online shopping app that works with both Android and iOS. Users get the best offers and deals for your favourite brands where you can choose products from a wide range of collections. Being an omnichannel marketplace you get exclusive collections in various categories like accessories, mobile phones, electronics, men & women clothing, decors, bags, watches, home furnishes and much more. Is there anything that you don’t want anymore? Or is there anything that you have always wanted to have? 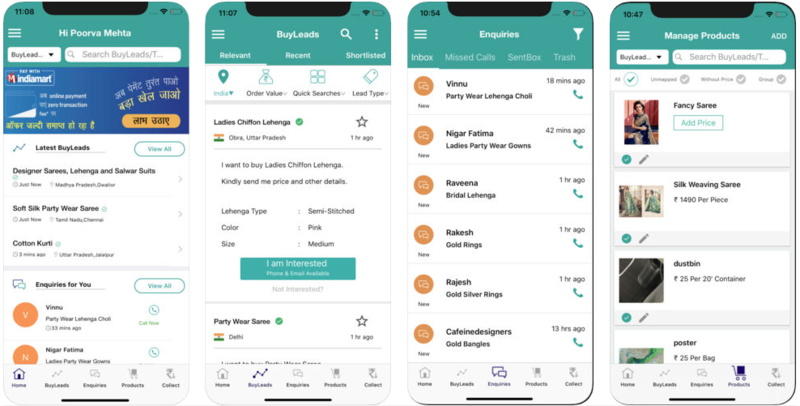 Whatever your need may be here is India’s largest online marketplace app OLX where you can both sell and buy things within the best deals and offers. This online classified platform from India has shown a remarkable rise in their revenue this year with an increased number of registered users. 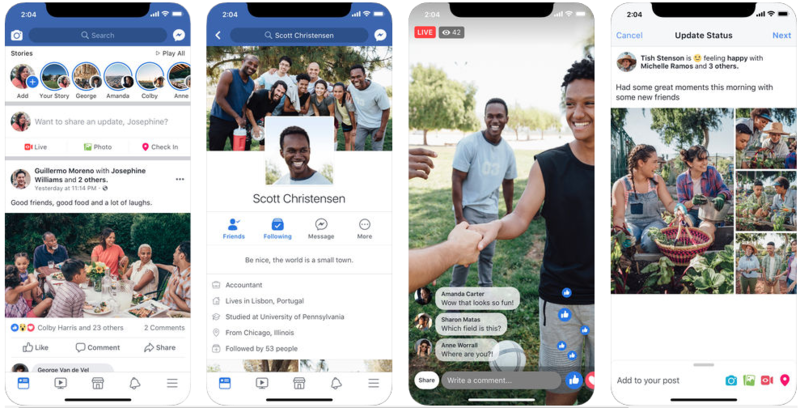 In October 2016 the giant of social media, Facebook introduced their own Facebook marketplace across the areas of US, UK and Australia which lets registered users to sell and buy this via the official app. Shopping is made easier with Jet.com where from organic groceries to furniture and fitness you get every necessary thing in this online shopping site. 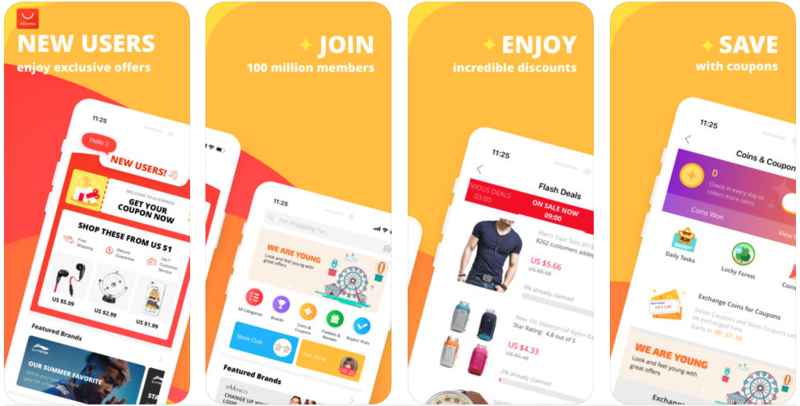 It is one of the cross-border e-commerce platform and currently one of the best shopping apps available both in the Google PlayStore and the App store. The app is clubbed in with great offers suitable for every festive season. Be it the traditional Indian attire or the glamorous outfits you need to refurbish your cupboard you get everything out here. From dresses to a unique range of different apparels you get anything at the best prize in this store. The Etsy app is a global marketplace where you can find handmade, vintage and creative goods at great deals. From personalized recommendations to wedding ideas, you get to be more creative with this app. An online shopping site that makes a swift, seamless and easy way of shopping for fashion that wasn’t accessible or affordable for you before. From the latest trend-based collections of T-shirts, jeans to bags, dresses, and jewellery you get everything in this store. Shop by category, new arrivals, color, brands, size, occasions, or price. 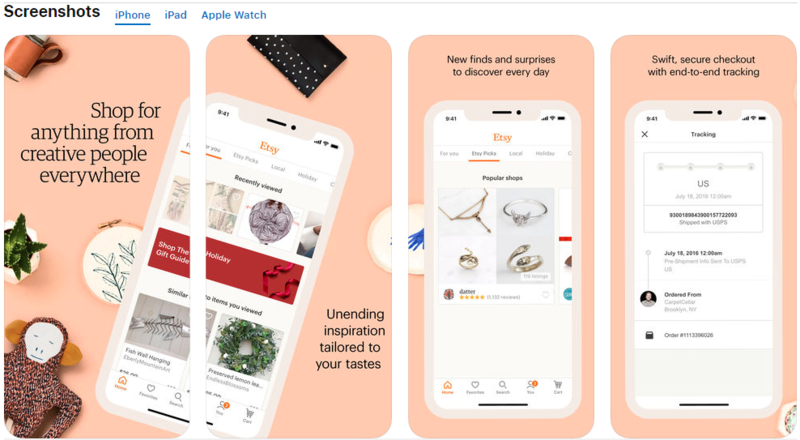 With 1, 100, 000+ cutting-edge products with 1, 000+ exciting categories this is one of the top apps to shops for clothing, bags, shoes, toys, watches, jewellery, electronics, phones & more with amazing deals from top brands. Millions of buyers & sellers can connect with each other to fulfill their business requirements with the IndiaMART app. 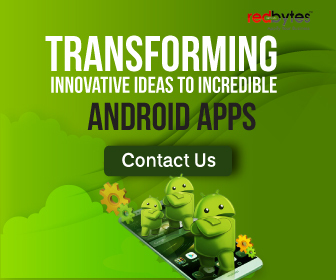 Being India’s largest online B2B marketplace, users can explore the widest range of products & services. Get deals for electronics, building & construction materials, industrial plants & machinery requirements, apparel clothing, garments and much more. This is a leading marketplace app for a global trade where you can buy and supply goods across countries. 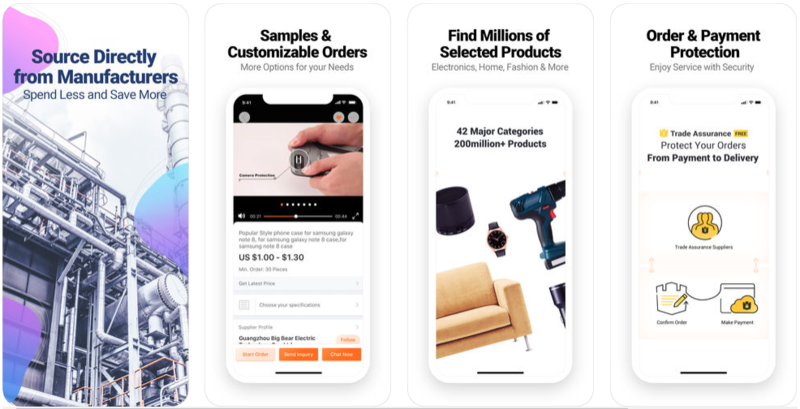 Within the app, you find quality manufacturers, exporters, suppliers, importers, wholesalers who take their business on the go with quality products at very low cost. Whoever said, “Shopping is therapy” is absolutely true. Each one of the aforementioned shopping applications claims to be the best. 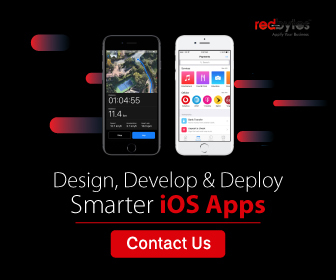 However, as customers, it is always better to know these apps through ratings, reviews, and feedback before downloading the app and start purchasing. 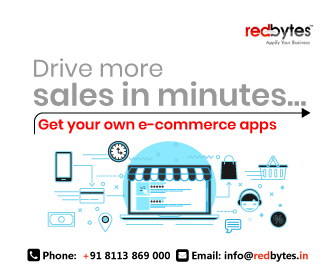 Almost all of these shopping applications provide 24X7 customer service to make sure the maximum customer satisfaction which is a vital factor for any online retailer. Well, now you can let us know which apps you found most promising.